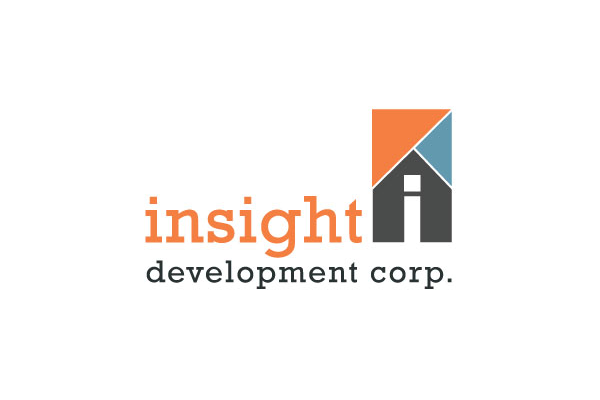 Insight Development Corp. is the nonprofit development arm of the Indianapolis Housing Agency. Working with state and local government, community organizations, and private partners, we have established a national reputation for our ability to undertake strategic, complicated affordable housing developments. Our experience securing mixed-source financing to support the development, rehabilitation, and operation of public and affordable housing enables us to creatively address the housing needs of the community in which we work.